Put together a top-quality project with the great selection of Pacific Challengers by Keble's Trading. 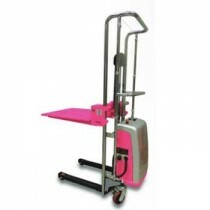 Our products are manufactured to meet our impeccable standards, leaving our customers with a range that they can trust. We have an expansive selection of Pacific Challengers that are suitable for many applications in the mining, construction, industrial and automotive industry. Keble’s Trading offers our lineup of Challenger chain blocks from Pacific Challenger chain block to mini lever block ATOM series available in 250 kg to 6,300 kg capacities. 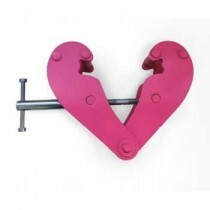 This comes with a “T” type hooks for improved load holding integrity. 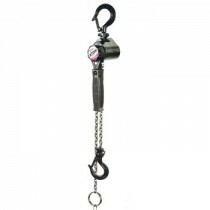 These includes a specially designed hand wheel to eliminate hand chain slippage and pocket wear. 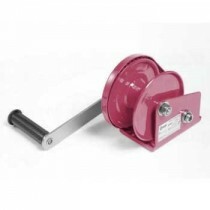 Our Pacific Challenger brake winches in 180 kg to 600 kg capacities that are in high-quality powder coated finish, represent the best value for money in the market. 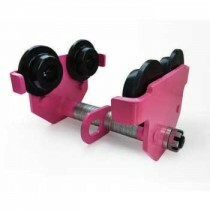 In stock, as well, are our Pacific Challenger girder clamps that are ideal for lifting I-beams are available in 1,000 kg to 10,000 kg capacities. 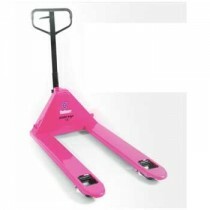 We supply a wide array of Pacific trolleys from Pacific Challenger push trolleys to Pacific Challenger hand pallet truck in a range of capacity from 400 kg to 5,000 kg that are in top-quality and heavy duty construction to give you that confidence in terms of reliability and durability in your lifting projects. 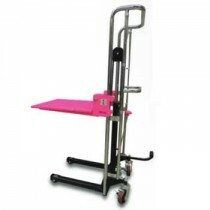 All our challenger models are manufactured to comply with AS1418.2 and are meticulously sourced from reputable manufacturers providing you assurance that they are reliable and durable. Turn to Keble’s Trading for reliable-grade PACIFIC CHALLENGERS. Talk to us! We speak your language! We understand your business. Call us at 1-800-067-687 or fill out the contact us form below. No inquiry is too large or too small. We would love to be of service to you today!